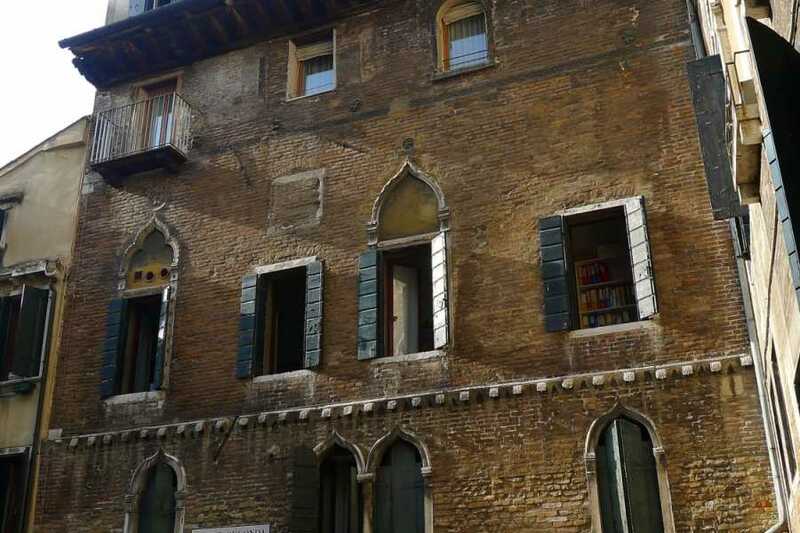 A walk through the city of Marco Polo and a jump back to Venice during medieval time! 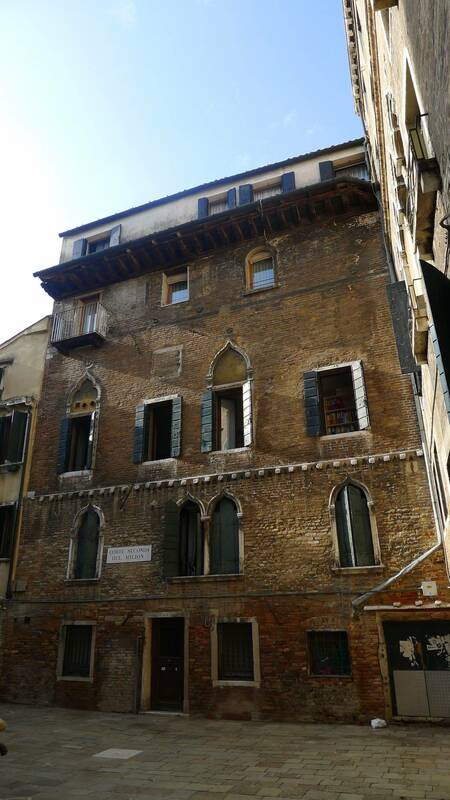 You start visiting Palazzo Loredan, once the house of seven Doges of Mocenigo Family and nowadays Institute of Science, Literature and Arts where you will admire some details of interior architecture of the Palace as well as its bust collection including the most important characters of Venice. 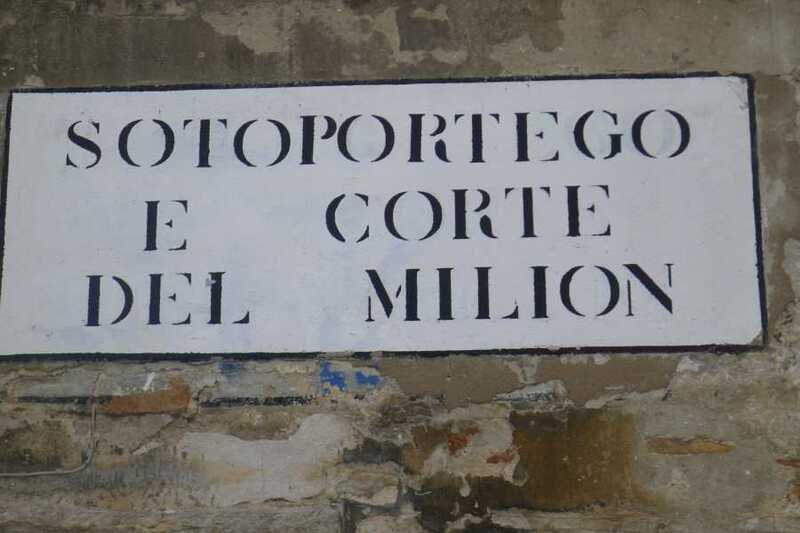 Walking through hidden “calli” (Venetian narrow alleys) you then reach “Corte del Milion” and the house where Marco Polo lived. Nowadays the Marco Polo’s House, totally renovated in 1993, hosts the Malibran Theatre. During its restoration, archeologists found many important objects belonged to the Polo family including a rare purple glass produced in Murano in the 1300 B.C. After a short walk you reach the Rialto Market where an entire area named “Erbaria” was specifically dedicated only to the spices imported from Asia and from the rest of the world by Marco Polo and by Venetian traders. 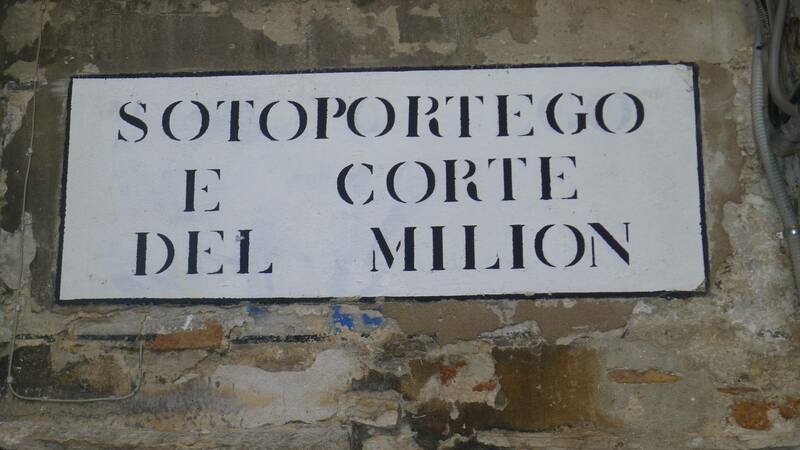 Here you will discover how the prices of spices and fish were calculated in the past. Aboard a private water taxi, travelling through part of the Grand Canal and smaller canals, you then reach Murano Island and visit a glass factory where an expert glass master, with the same ancient technique used in the past, will create in front of you a copy of the purple glass of Marco Polo. Tour ends in Murano Island. Duration: 3 hours and 30 minutes approx. Price: € 127 for a group from 1 to 5 person.